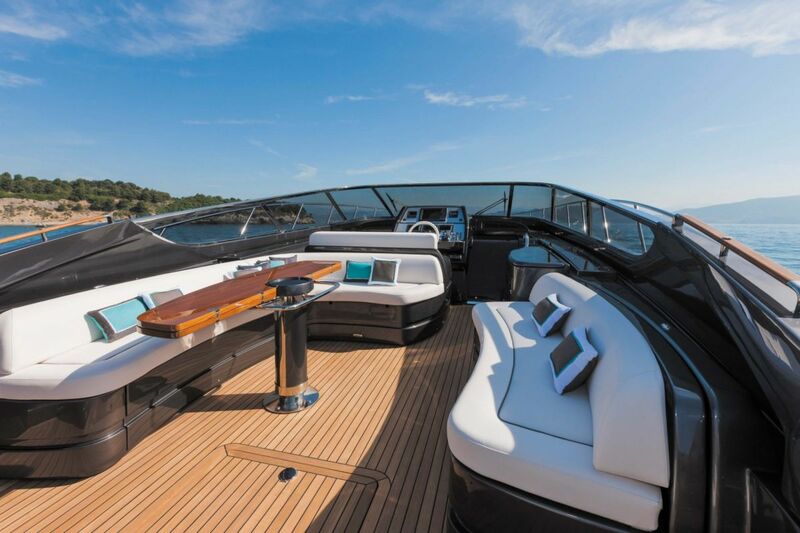 This stunning Riva 63 Virtus open yacht is one of the most elegant yachts available on the charter market for a French Riviera yacht rental. 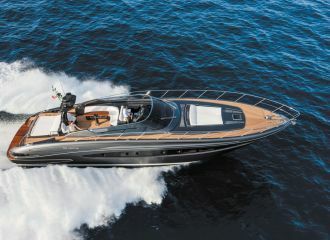 This Riva yacht has a very sporty look but rest assured that her cockpit is extremely comfortable. 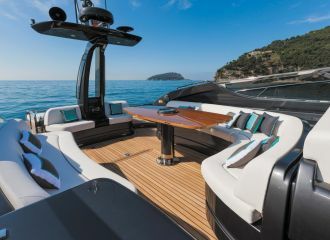 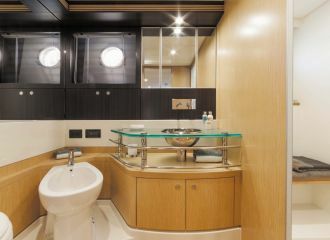 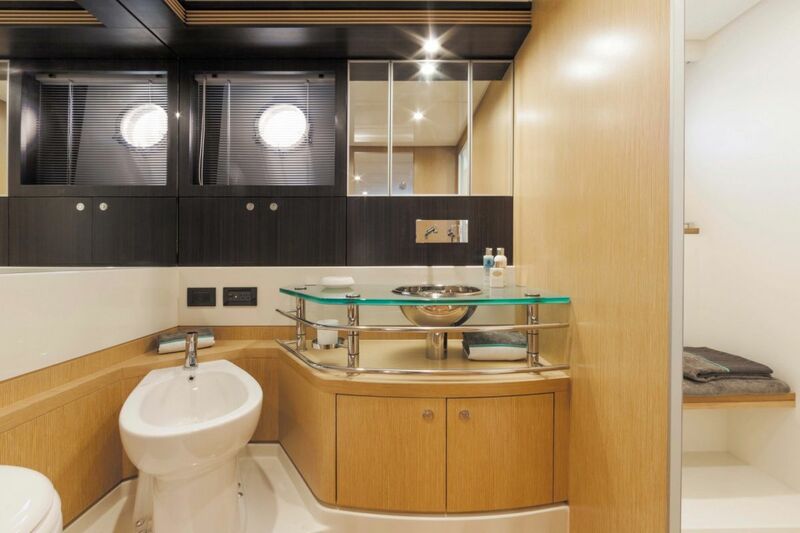 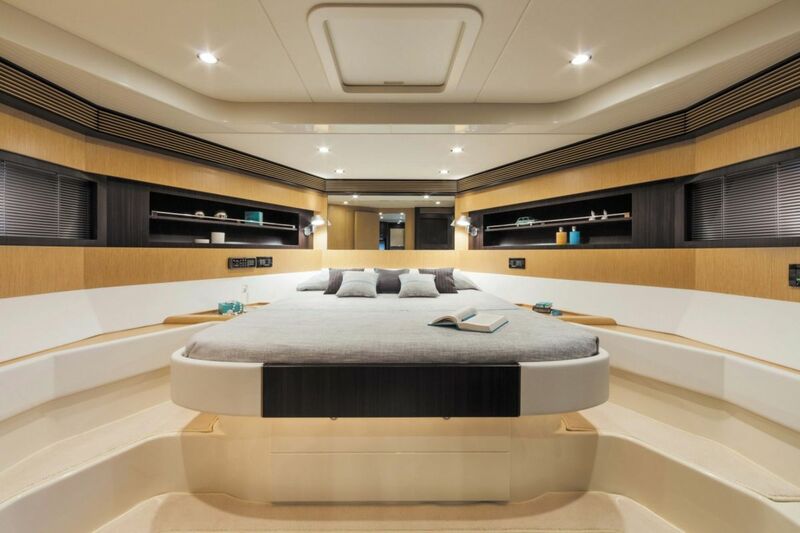 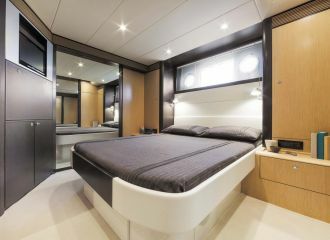 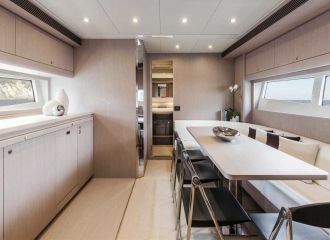 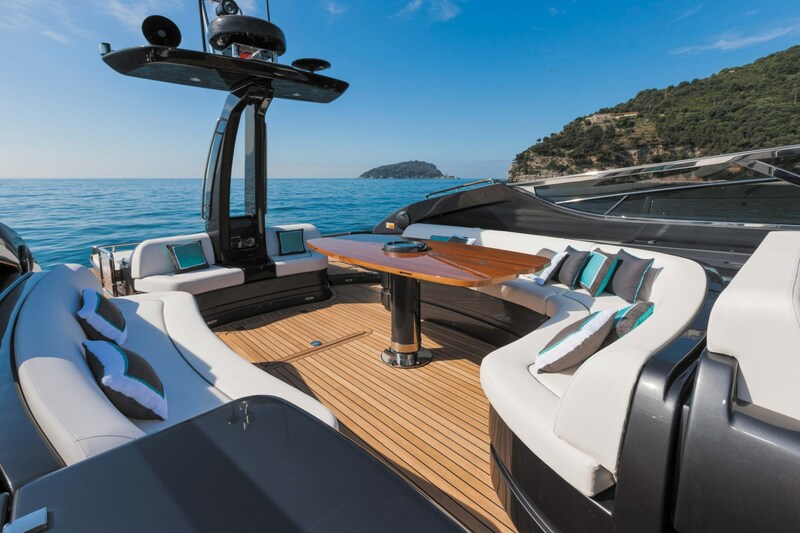 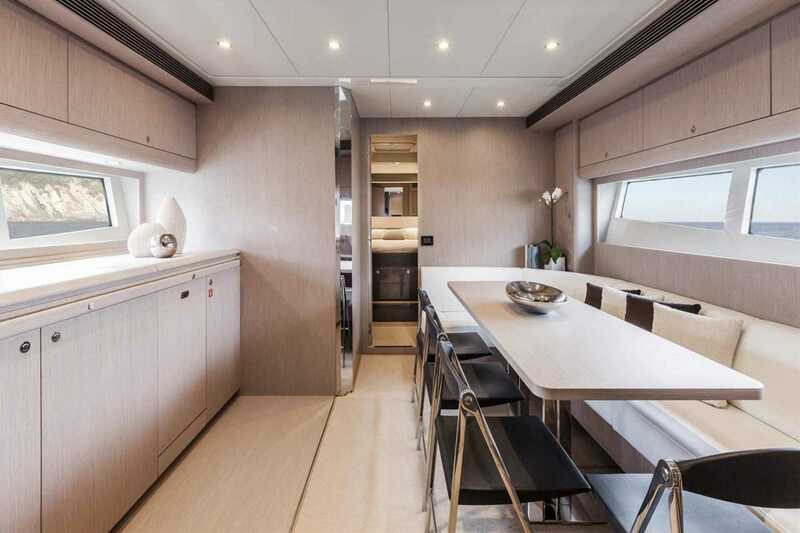 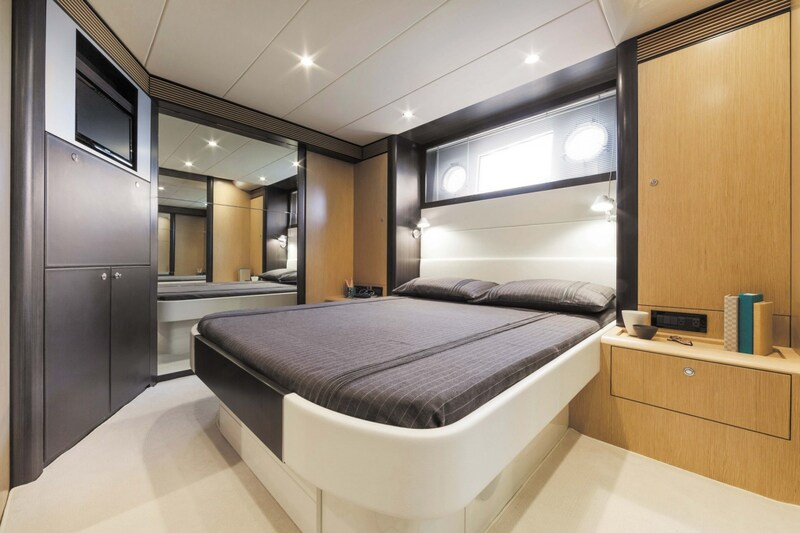 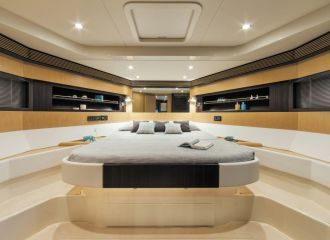 Guests will find a seating area in the cockpit along with an optional sunbathing area – there is also a sunpad on the foredeck. 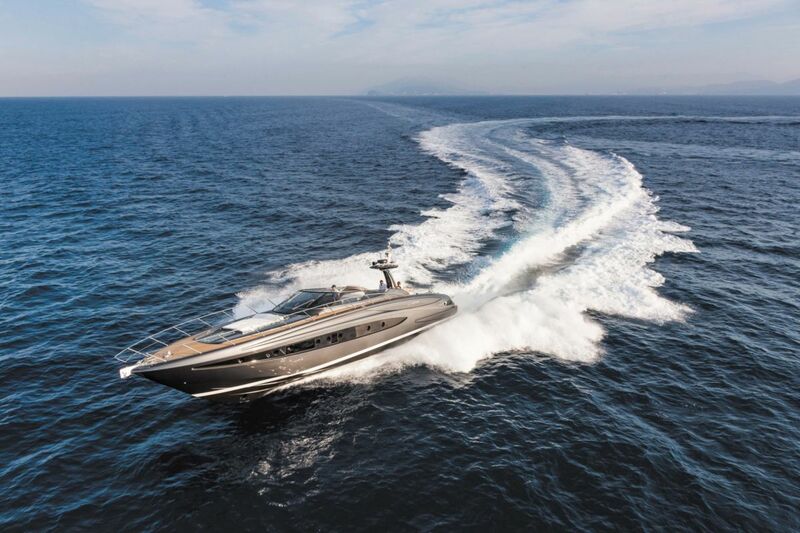 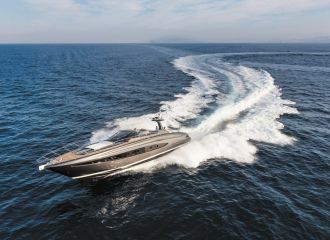 The fast speed of this Riva yacht will give you the opportunity to enjoy your day to the full and visit the surroundings of Monaco, Cannes or St Tropez. 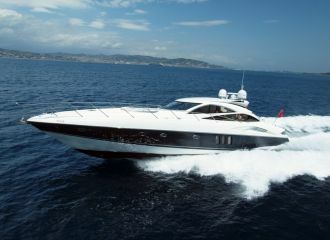 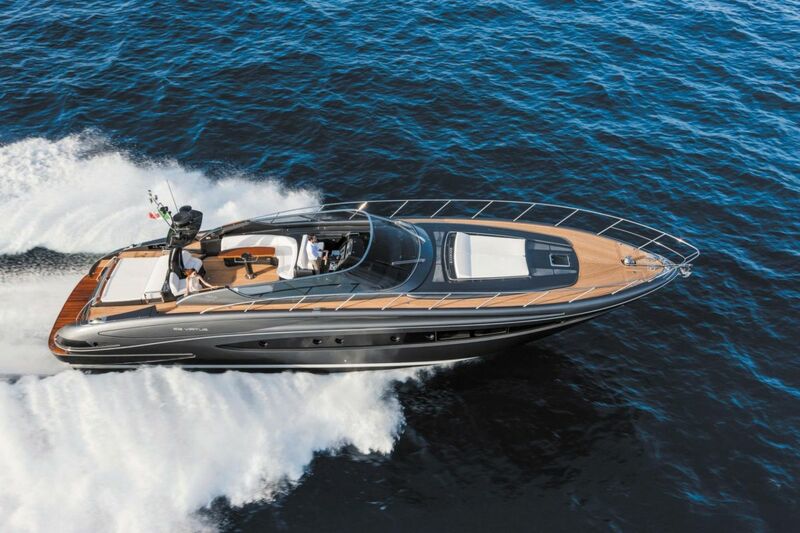 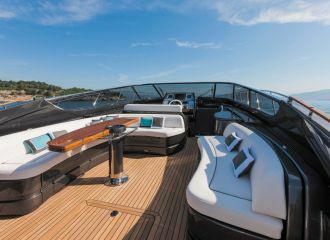 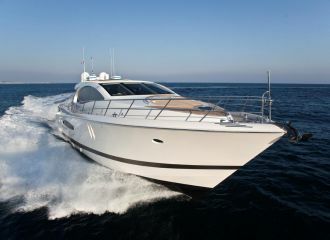 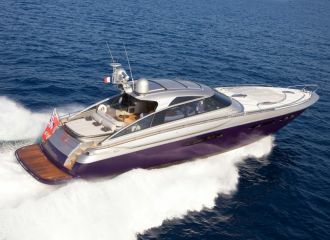 Book this Riva 63 Virtus yacht for an ultimate day yacht rental experience cruising the south of France. 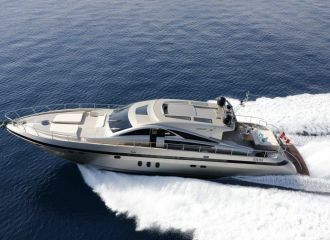 total 3500	€ Excluding VAT and APA ?